Japan and Senegal fans have won headlines for staying behind after their World Cup matches to ensure the stadiums are left clean and tidy. Japan bested Colombia before Senegal beat Poland in separate Group H matches on Tuesday. But rather than exit the ground immediately after the final whistle, fans tidied up after themselves to ensure no litter was left behind. Japan and Senegal meet in a Group H clash on Sunday and, judging from their behaviour earlier this week, the stadium could be left cleaner than it ever has been before. If World Cups were won because of the behaviour of a country's fanbase, then Japan and Senegal would make the 2018 final. Both teams had reason to celebrate on June 19. 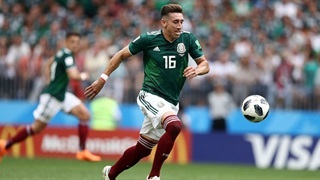 After all, Senegal secured an unlikely 2-1 victory over Poland shortly after Japan toppled Colombia by the same score in two separate Group H matches on Tuesday. But rather than exit the stadium immediately after the final score to celebrate the result at the nearest pub, fans from the winning teams remained amongst the seats long after the final whistle so that they could tidy up after themselves and leave the place as clean as they had found it. According to TyC Sports, Senegal had designated fans who ensured their sectors were clear before they left the Otkritie Arena in Moscow. 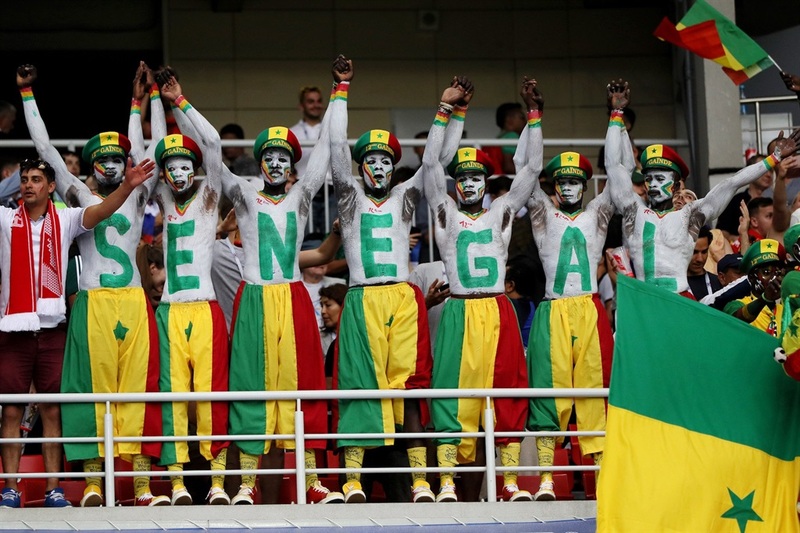 Watch the Senegal fans tidy up after themselves. Japan has also been getting in on the action and scoured the stadium, row by row, to ensure the Mordovia Arena in Saransk was clean. A Japan-based football journalist, Scott McIntyre, told the BBC that cleaning up is "part of Japanese culture." 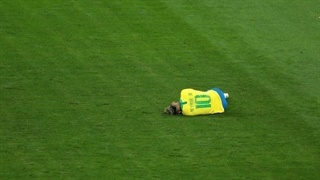 He said: "You often hear people say that football is a reflection of culture. An important aspect of Japanese society is making sure that everything is absolutely clean and that's the case in all sporting events and certainly also in football." Japan and Senegal face each other in a Group H match on Sunday, June 24. And, judging from their behaviour earlier this week, the Central Stadium in Yekaterinburg could well be left tidier than it ever has been before.